Doug Jones from Te Wai Maori Trust came to visit the project today. 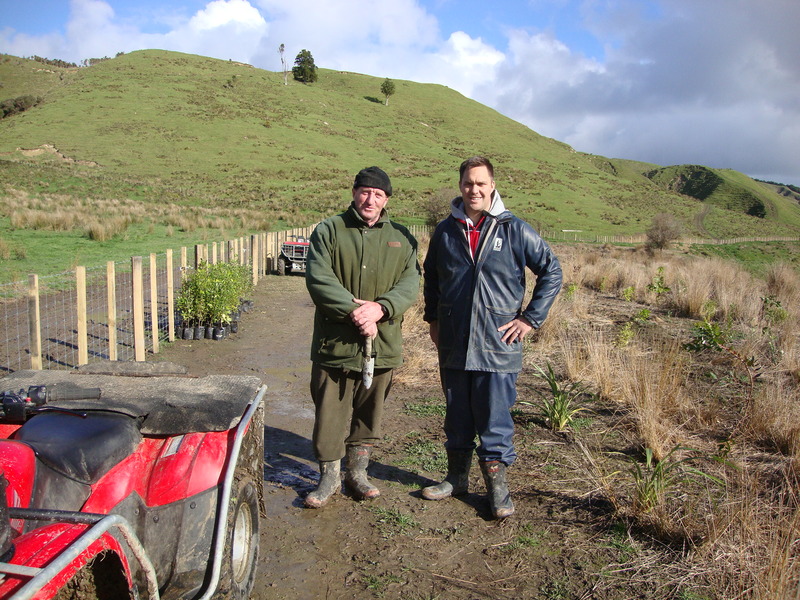 Doug was impressed by the progress made by the Whangawehi community and volunteers and appreciated the work and logistic involved in such a large scale project. Thanks Doug for keeping in contact with the group and a big thank you the Wai Maori Trust for their support.